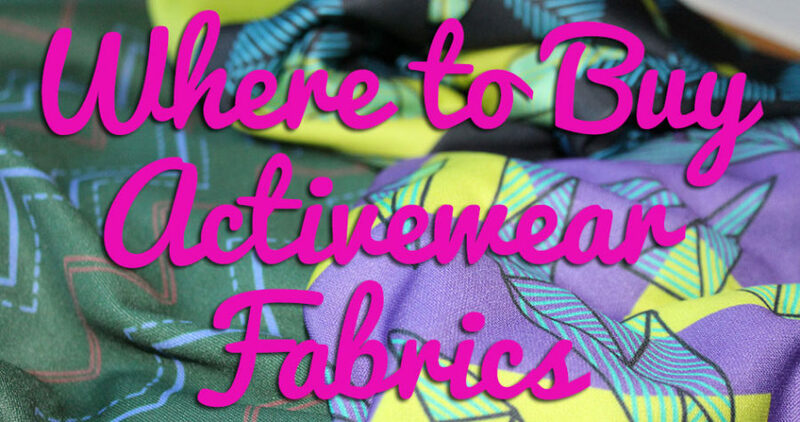 Argh I’ve done that thing again where I get really busy in my sewing cave (and elsewhere! ), ignore my laptop altogether, and end up accumulating a full week’s worth of posts that I can’t face writing. This usually bogs me down mentally for a few days until I realise I have to face the laptop at some point, and I work a “computer day” (I much prefer “sewing days”!) to clear the slate. From my friend Jennie, Liberty gift coins! They’re like gift cards, but because Liberty are so damned classy, you get a gorgeous purple suede bag with special coins instead. Mmmm, shopping! From my inlaws, the Style Arc Steffi Jacket (and March freebie pattern, Nancy) and Clover fork pins (which hold silks in place better than anything else, apparently!). 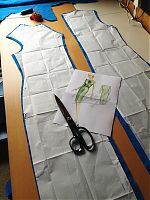 I’m particularly pleased with the Steffi jacket as I love the design and it saves me the trouble of drafting it myself! From James and my parents, an Eva Dress reproduction of a 1933 Katherine Hepburn jacket that I’ve literally had on my WishList for 3+ years (hurrah! 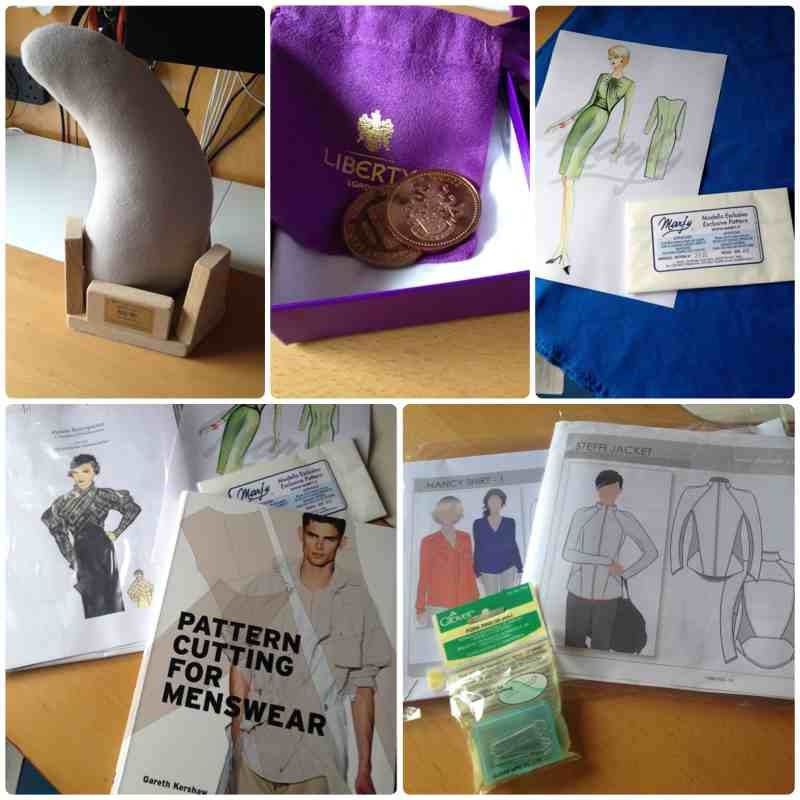 ), and a brand new Men’s drafting book that came recommended from Fashion Incubator and has better, modern designs included than anything I’ve seen actual patterns for. So I’ve got high hopes for that, even though it doesn’t contain a tight-fitting stretch block. On my birthday itself, I decided I wanted to do some “fun sewing” and not “work sewing” (you make this distinction when you start doing this for a living, I’ve found), so I actually ended up cutting out Marfy 2935 in the blue ponte knit – surely a new record for both pattern and fabric to be used in less than 24hrs! The first snag was that there was no pattern piece included for the horizontal waist drape on the green version – I emailed Marfy saying it was missing, but that I presumed it was just a gathered rectangle and could I please have the dimensions. Several days later, I got a vague and partial reply saying that I was correct and it was important that it’s cut on the bias. That’s it – no “yes, you should’ve received that piece” or “here’s the dimensions”, oddly. The main changes are to shorten the hem by about 10cm, take in a weird bubble at the centre front seam (way above the bust, so I’m not sure what that’s doing there), and shorten the diagonal sash by a huge chunk. 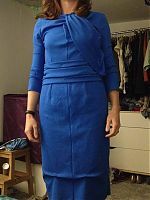 Those were all easily done, but even after doing this, I’m not sure whether I like the dress enough to finish it off (just the neckline & hems, really). It looks very 1940s and a bit fussy, and I was hoping the jersey would “modern it up” a bit. 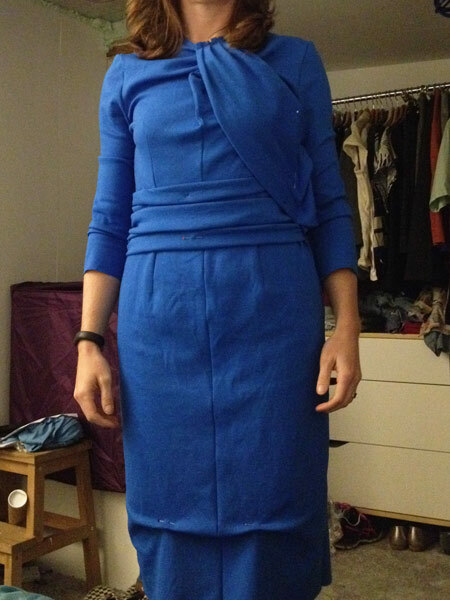 All the gathering and overlays also adds bulk, but if I take them off, the dress underneath is a mix of very plain and very weird (neckline gathering meant to be hidden under the sash). So it’s resting on Susan for a few days while I think about it. 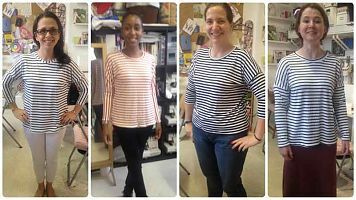 I had a busy weekend working on the first Thriftystitcher Breton tee class (more to be announced soon!). We weren’t happy with any of the patterns on the market, so Claire-Louise ended up drafting her own, slouchy dolman tee pattern specifically for the class, which I then digitised and graded in time to teach it on Sunday! Let me tell you – the pattern is all kinds of magic because it fit each of the four lovely ladies above with zero alterations! See – magic! 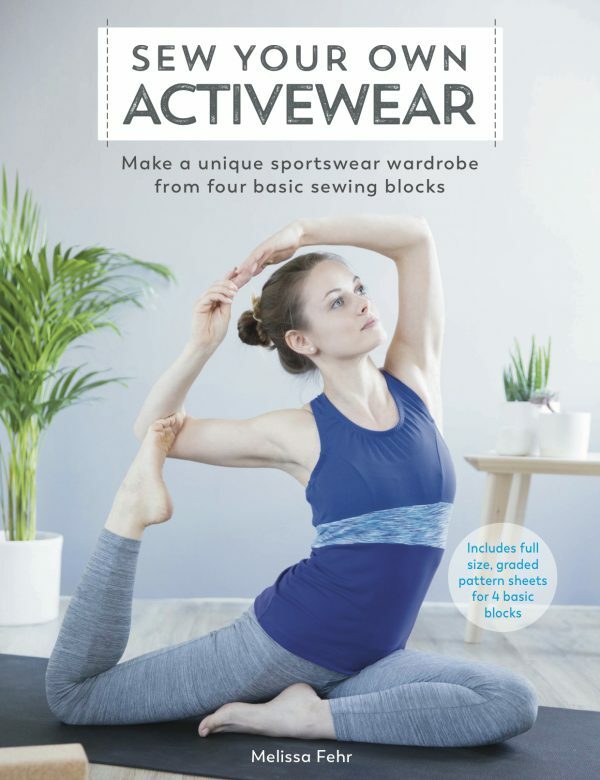 The class itself was loads of fun, too – working with the overlockers and twin needles, matching stripes, learning how to set sleeves in flat and finish with a neckband… plus loads of chatting about the Great British Sewing Bee and sewing trends, too! And they get an exclusive pattern to take home at the end. But the best part for me is when my students go away wearing what they’ve just made, and I’ve decided this is my new “measure of success” for a class! 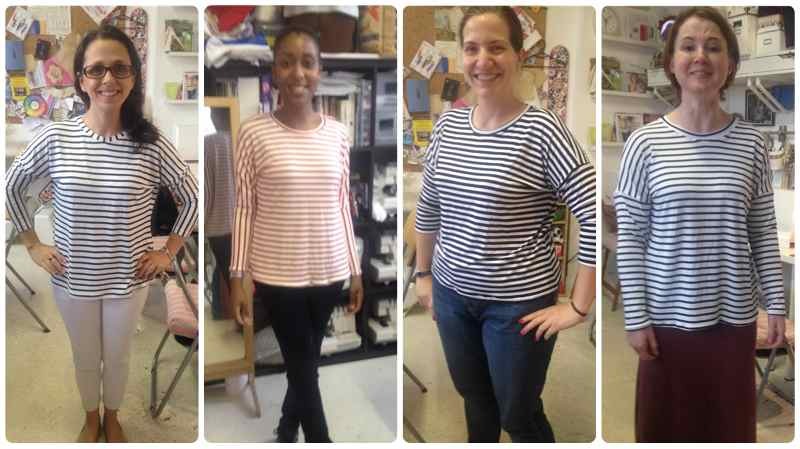 For this one two out of four left wearing their newly-sewn tops! Oh, and I’m teaching the Lovely Leggings class tomorrow night and I believe there’s still space if you can buy some fabric locally in time (get thee to Walthamstow or Goldhawk Road!). 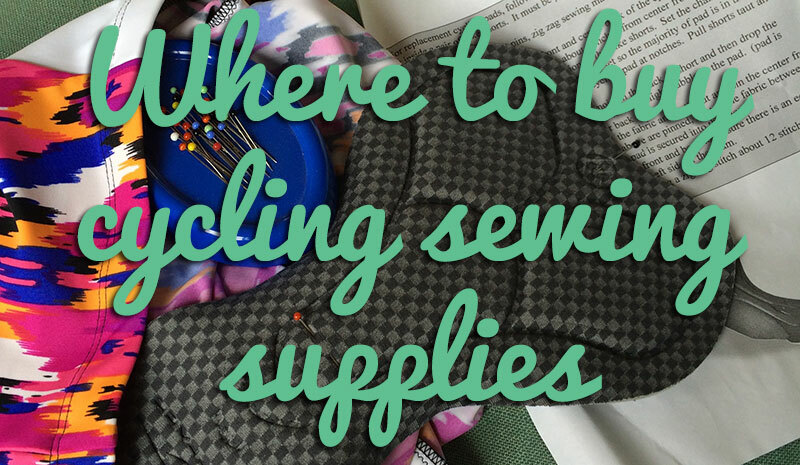 Come learn to sew your own! 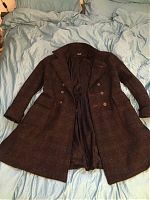 Remember the Sherlock coat I started drafting for James in December that kept getting stalled for various reasons? Well it’s finally finished!! 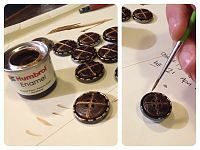 The latest delay was in sourcing the replica buttons, which we eventually became convinced that the Etsy seller would probably never make again (ie: we gave up waiting). So we just bought some buttons that were close enough, and added our own gold detailing with model airplane enamel! So James now has his own wool coat (underlined in cotton flannel to stop the wind) in the style of Benedict Cumberbatch’s, and err…. just in time for warm weather! 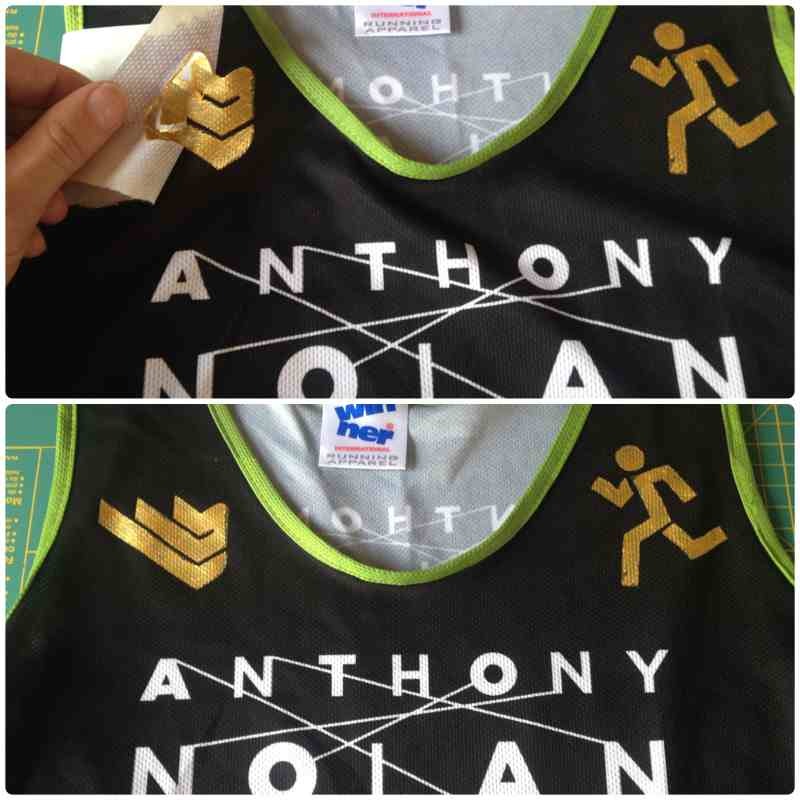 We’ll get photos of him wearing it soon and I’ll share a full post on it. Thank you all for the praise, sales, and finished versions of my newest Duathlon Shorts pattern! I made a bunch of samples before the pattern release (one of which I wore on a recent 20 mile race), but I really wanted to make a pair similar to my rainbow PB Jam Leggings that I could wear to run London Marathon if the forecast is warm. 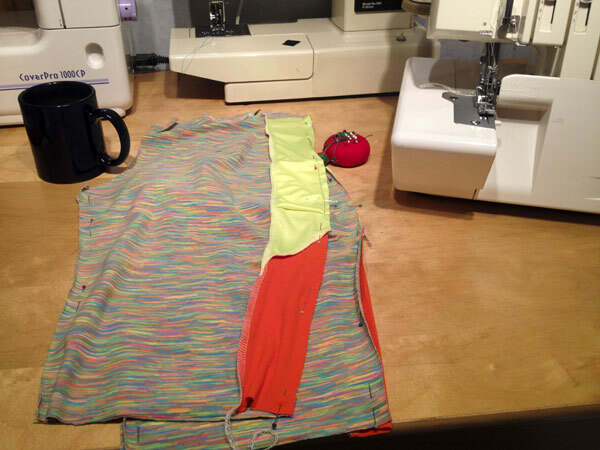 So I knocked up these in an afternoon using rainbow supplex, neon yellow lycra, and neon orange wicking lycra, in the “biker shorts” length. These really are so much quicker and easier to sew up than the PB Jams, I keep forgetting how instant gratification they are! 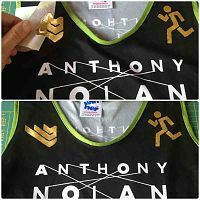 If you’re in London on 13 April and planning on cheering, look out for me in my black and green Anthony Nolan vest and rainbow bottoms (whether they’re leggings or shorts)! And if you’d like to donate to my fundraising, please head this way. I don’t normally show off the projects I’m commissioned to sew for clients for privacy reasons, but as these are for a friend, I don’t think she’d mind. She’s running Brighton Marathon this weekend (her first marathon!) in support of the Zoological Society of London. Her husband is a big cat zookeeper at London zoo (no, really!) so she specifically wanted to raise awareness for the plight of the few remaining wild tigers. 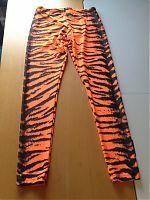 What better way than to run in neon orange tiger print leggings (matching headband not shown) I finished sewing them and I was upset I had to hand them over to her, as I really want to keep them for myself!! 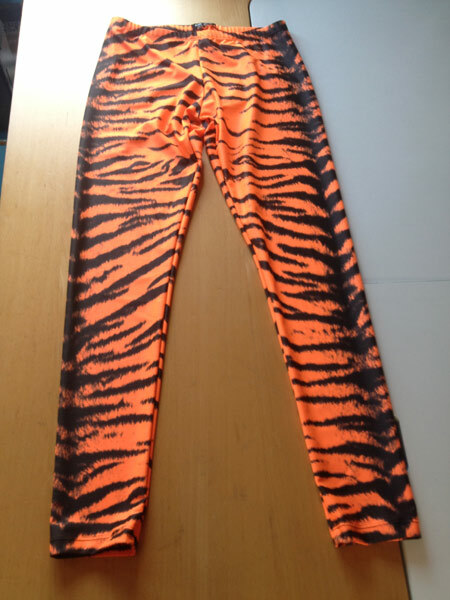 She bought the fabric from FunkiFabrics(sorry, I can’t find the specific one on their new website), and the tiger print is printed onto the neon orange base lycra, so the colour should remain really vibrant. I used KwikSew 3636 again and made a few alterations to fit her better, and having seen her wear them, they look amazing and fit her SO much better than when she just tried on my acid trip pair. I’m so glad I took the extra time to cut each leg in single layer to get the dark area running down the outside of each leg, too! 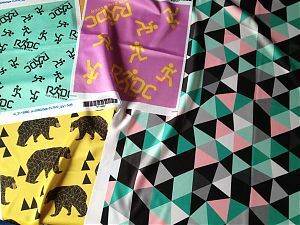 I saw that Minerva got more of that print lycra back in stock recently so I couldn’t help but buy a few more metres to future proof against making more pairs for clients and friends (plus I grabbed some cheap jerseys for muslins). I also placed an order at Spoonflower for the first time in 3 years so I could test out their new Performance Knit base fabric (seen above), but that’s for another day as I’ve got a lot to say! Separator image Posted in In Progress and tagged with class, coat, duathlon-shorts, exercise, fehr-trade-patterns, shopping.